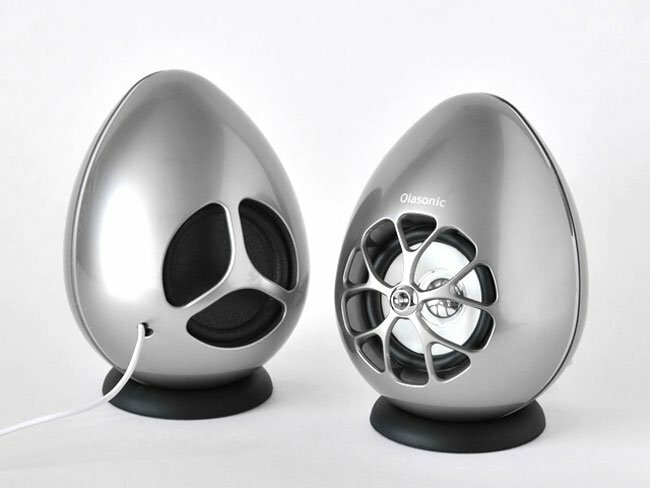 Even though these egg shaped speakers are USB powered their creators Olasonic have been able to design them to provide some impressive high-fidelity sound. 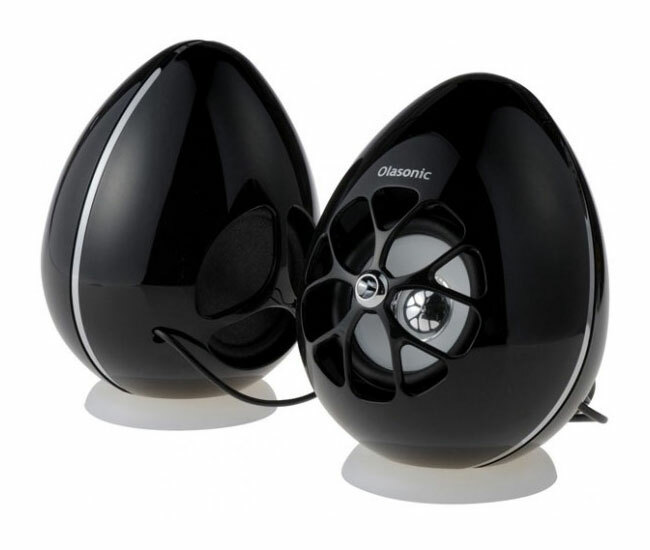 The speakers use just a single USB cable to provide connectivity to your computer and power for the speakers via the 2.5W. 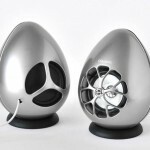 Yet are capable of delivering 10W+10W power thanks to a Super Charged Drive System digital amp fitted within the speakers. 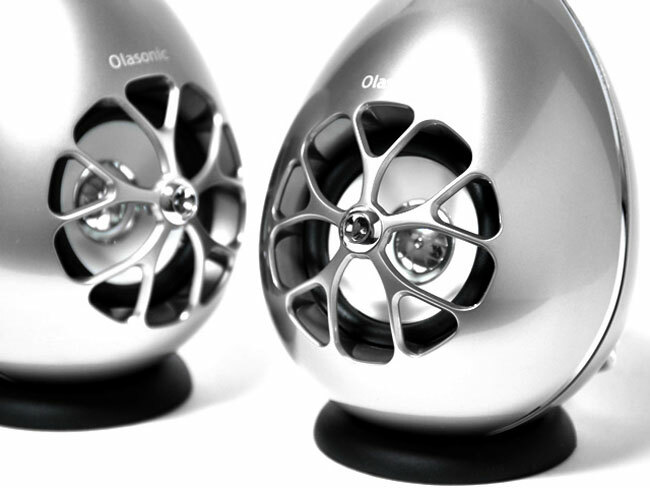 The Olasonic TW-S7 Speakers are also fitted with large 60mm ferrite magnet drivers, a passive radiator, and a high-frequency diffuser for high-fi sound. 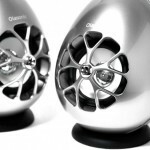 The Olasonic TW-S7 Speakers are already available in Japan but will be in stores Internationally from August 1st for around $130.